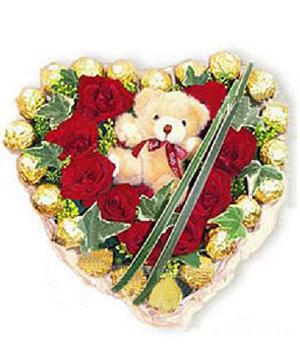 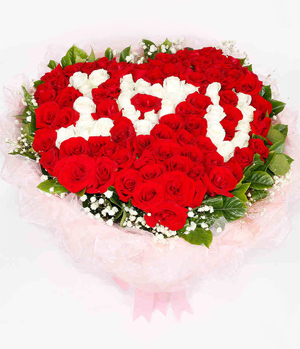 Heart-shaped flowers, 21 chocolate, 9 red roses,a beautiful teddy bear. 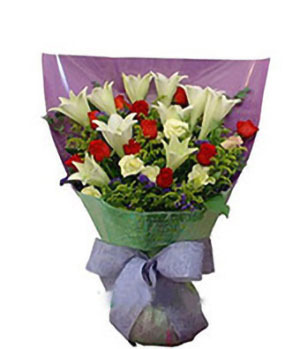 This is the second time I send flowers with ChinaFlower214. 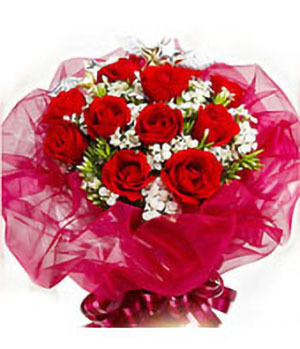 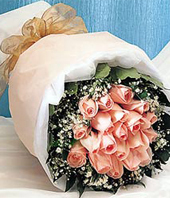 Like the last time, the delivery was on time and the flowers were fresh and beautiful. 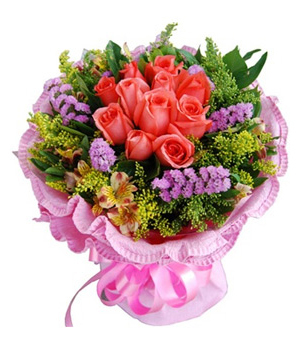 They also helped me changing the delivery date due to my mistake during the order. 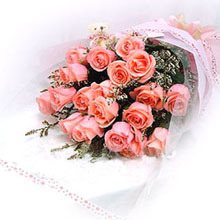 The best flower delivery service in China so far.